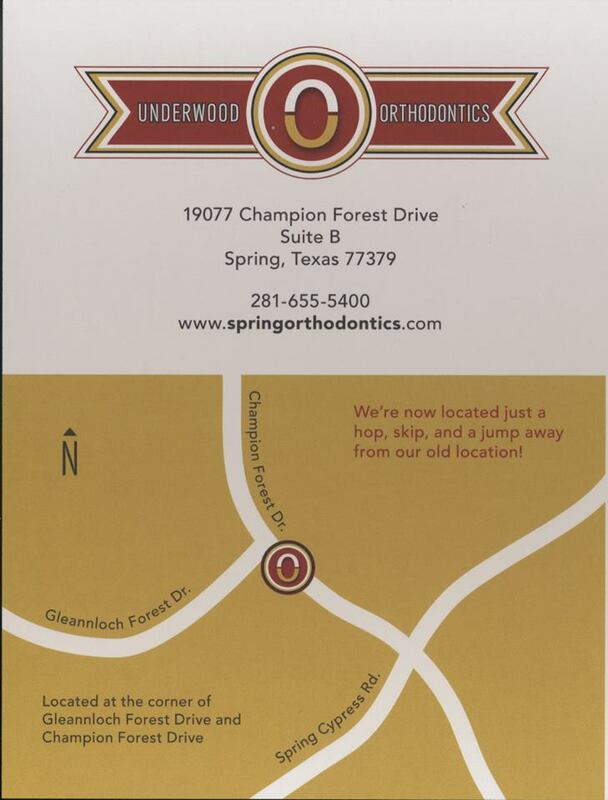 Our office will be closed March 24-27th, and we will begin seeing patients at our new location March 31st! 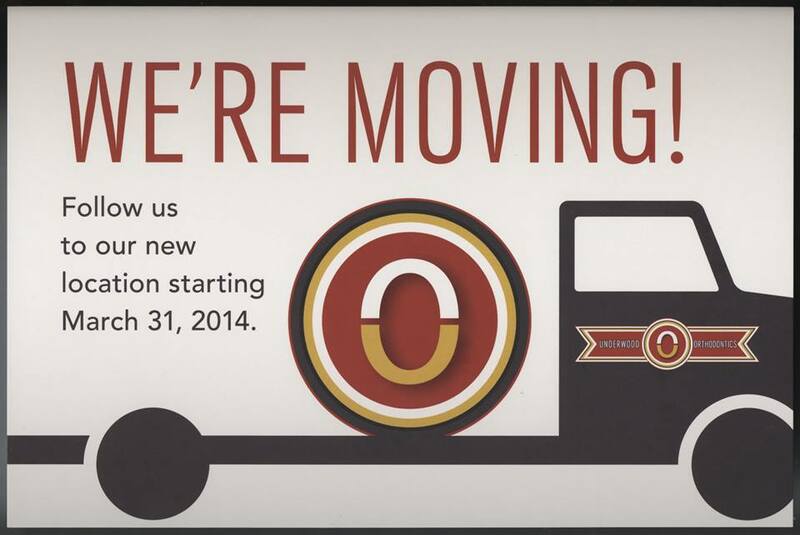 We look forward to seeing everyone at the new office! ← We are proud of our patient Carson for competing in the FFA animal project! We wish you the best of luck at Texas Tech!